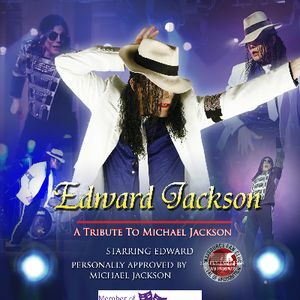 Edward is a professional tribute to Michael Jackson that has been seen all over the UK and beyond. 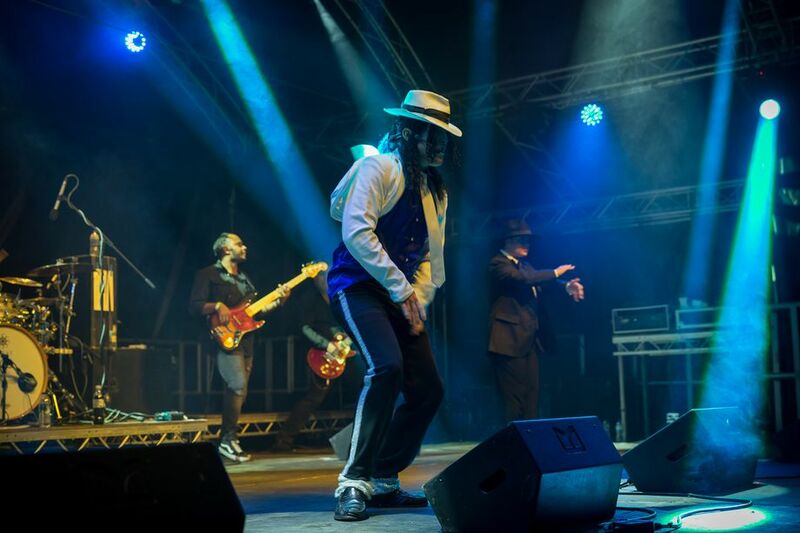 Edward was voted best act of 2016 personally by poptopuk and received amazing reviews and is classed and has achieved more bookings that any other michael jackson act on poptopuk. 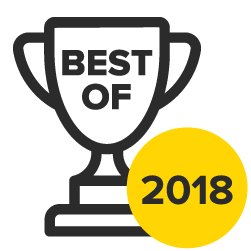 Edward uses The highest quality equipment which includes a full light show and projector video introductions and interactive projection screen show. 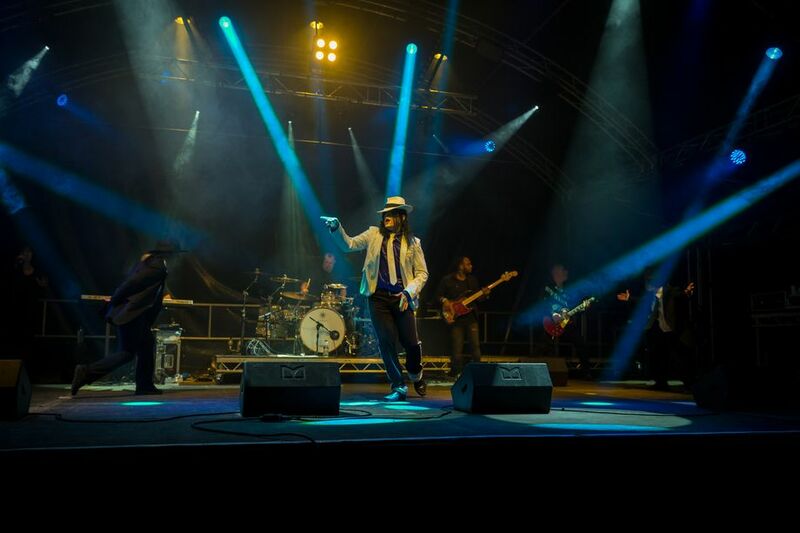 If you're looking for a Michael Jackson Impersonator act to be part of your event, whether it is a wedding, birthday party, barmitzah, club, dinner show, corporate event, concert, or any other function, Simply Jackson is the act for you. 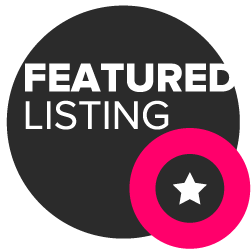 Edward has featured in world leading concert venues and productions these include, Indigo At The O2 London, USA, and Many International shows. Absolutely incredible! Amazing at what he does and set the party off, everyone was thoroughly entertained and joining in. I don't think I could express just how much I would recommend Edward! 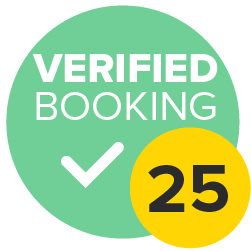 True and professional performer, thank you for being part of our special day!! Even better than we anticipated. A superb voice and well executed dance moves. He demonstrated empathy with severely disabled client.and made a point of recognising that as he was blind he needed a close performance. do you sing 100% Live? Edward is proud to say that we do not mime to any Michael Jackson Track hearing is believing. 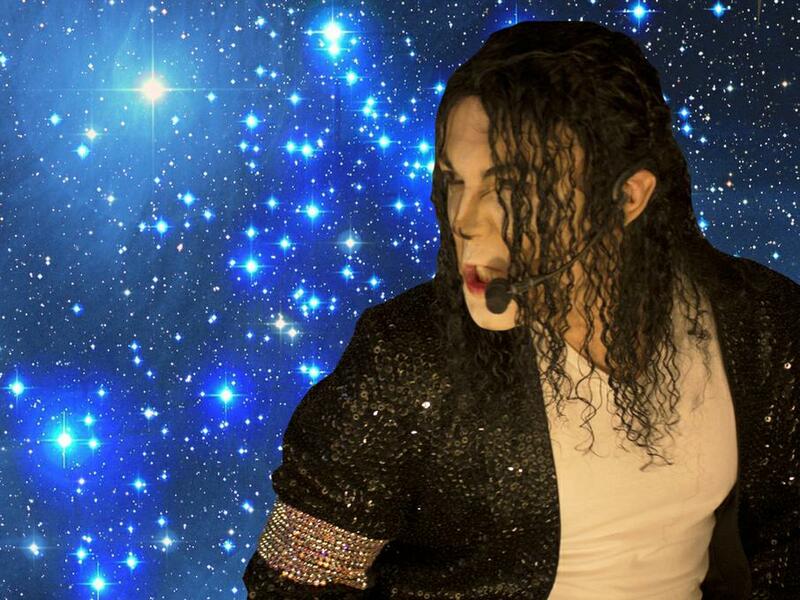 Hear how close Simply Jackson is to the real man himself Michael Jackson. 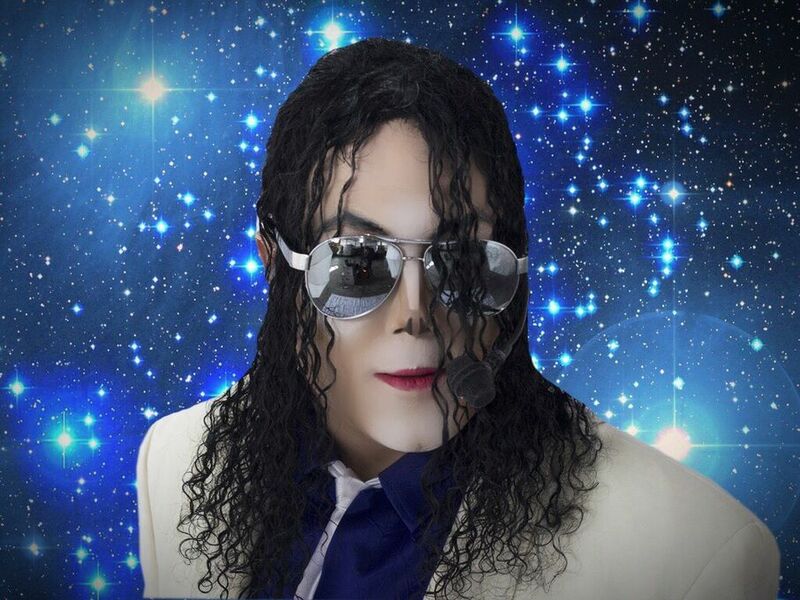 Not only does Edward come with Michael Jackson's entire catalogue of songs we also have pre mixed audio from all genres 70's, 80's, 90's and today and this service will give you non stop music through the night Simply Jackson is your one stop shop for entertainment or al the family through the entire night before and after the Michael Jackson show.